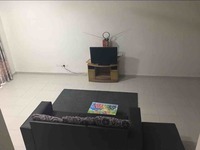 Laman Orkid (also known as Medina) is a freehold landed housing estate located in Nilai Impian, Nilai. It consists of Medina 1, Medina 2 and Medina 3. The built-up available at this project is 1,600 sf to 1,986 sf. It was developed by Sime Darby Property Bhd. Sime Darby Property Bhd is a huge real estate company listed on KLSE, and it has constructed around 243 real estate projects in Malaysia. Other similar projects by the same developer are Ara Impian, Impian Makmur, Laman Kenanga, Putra Avenue, Putra Palms, Putra Permai, The Glades, Tropika Residence, USJ 17 and USJ 6. The current market prices for Laman Orkid are from RM500,000 to RM640,000 (about RM260 psf); while the monthly rentals are from RM1,200 to RM1,300 (about RM0.60 psf). The highest median price psf ever recorded was RM312 psf in Q4 2015; while the lowest one was RM258 psf in Q1 2016. 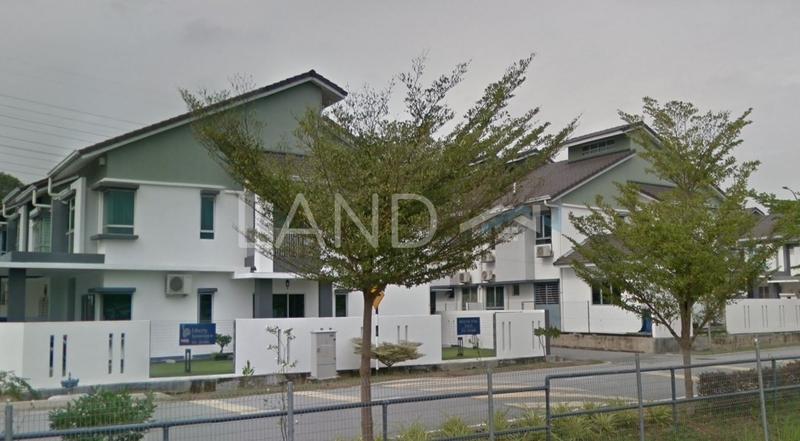 The most popular layout and size combination at Laman Orkid is 4-bedroom / 1,921 sf with a median price of RM260 psf. For price wise, the most expensive one is 4-bedroom / 1,986 sf with a median price of RM320 psf; while the cheapest one is 4-bedroom / 1,921 sf with a median price of RM260 psf.